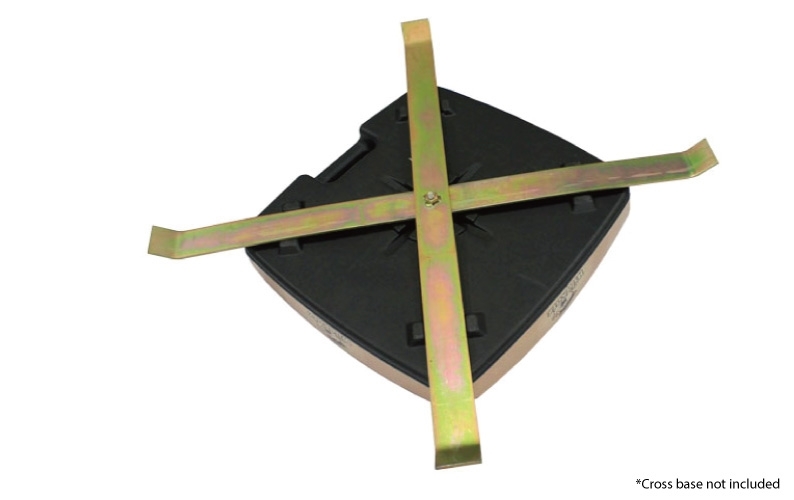 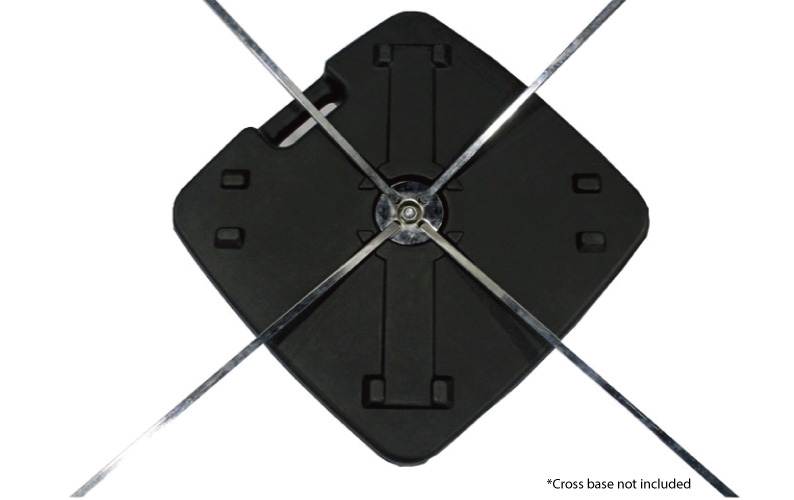 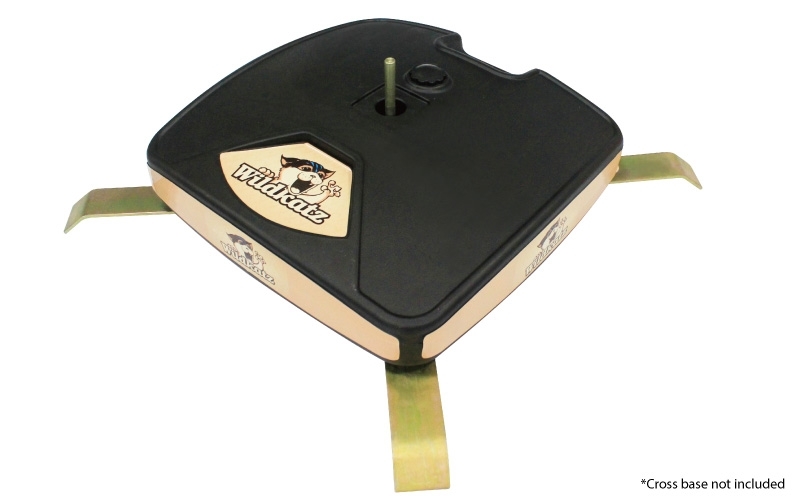 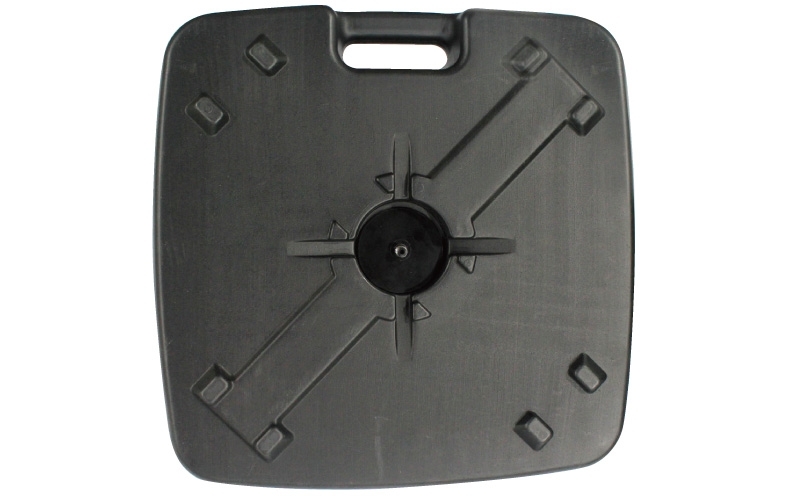 Water weight base design to fit for all hard surface stands, such as cross base, eco cross base, or plate base. 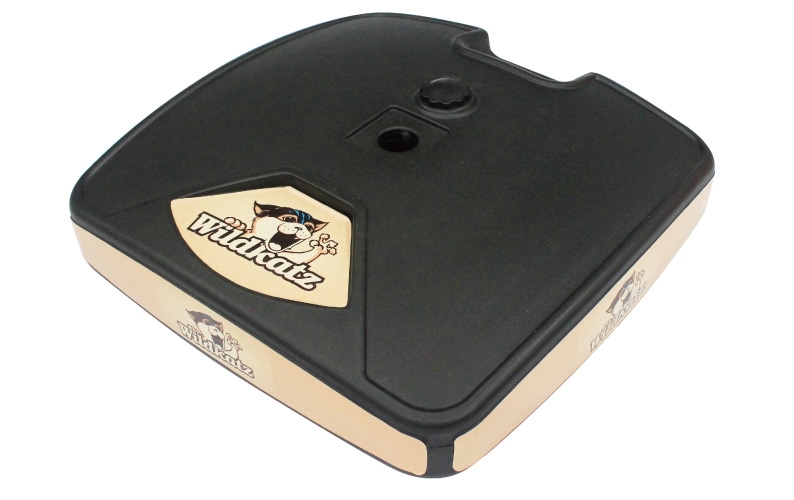 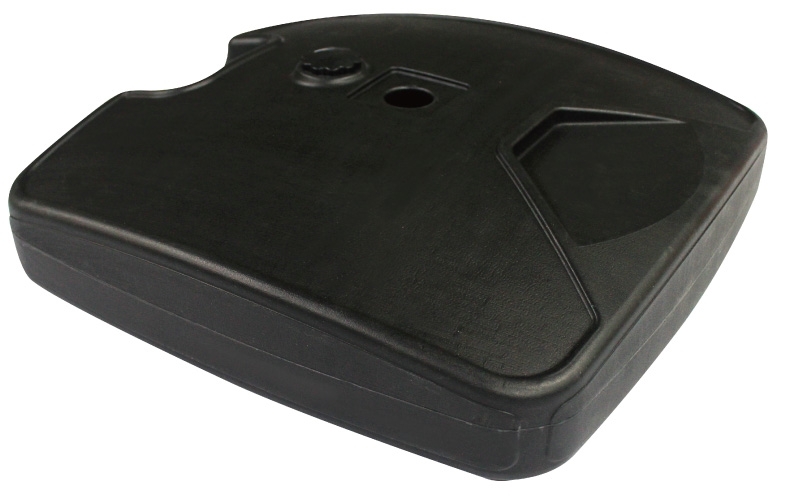 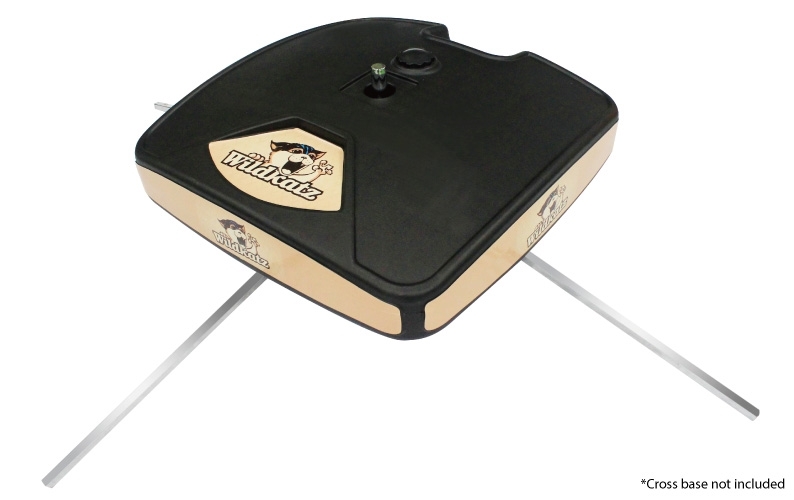 The base comes with easy carry handle with water capacity of 4.5 gallons. 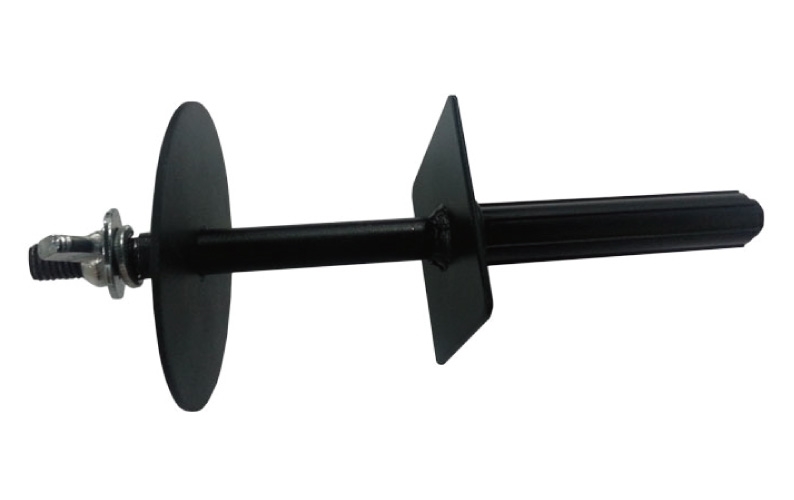 Adapter pin also included.